DSP Blackrock is one of the best AMCs in India. It strives to provide a broad set of investment solutions to investors while balancing out the risk factor and opportunity to develop financial stability. At MySIPonline, investors are provided with optimal solutions to their financial problems with the best DSP BlackRock schemes suitable for their particular needs. The AMC has strong and fortified roots in the financial sector with a combination of national and international experience. DSP group is one of the oldest and most reputed financial firms of India. It has been into stock brooking business since the 1860s and has more than 150 years of experience in the financial sector. Its founding family was also a part of the founder’s team of Bombay Stock Exchange. The group has been a pioneer of capital markets and money-management business in India. On 15th March 1983, the company was registered as DSP HMK Holdings Private Limited. It has a share capital of Rs 1,00,000 crore. This American global investment management corporation was founded in 1988. Its asset management business is present in 30 countries with 135 teams serving the clients throughout the world. It has assets under management of UD$ 6.3 trillion (approximately Rs 415 lakh crore), and hence it is considered one of the largest non-banking financial firms. The team of BlackRock is intensely focused on delivering the best to their investors. It is a joint venture between DSP HMK Holdings Private Limited and BlackRock which started in 1996. With 21 years of experience, this AMC has become one of the best in India. Until 2008, it was known as DSP Merrill Lynch Fund Managers. After the takeover of BlackRock, the name was changed to DSP HMK Holdings Private Limited. DSP had 60% stake, and BlackRock had 40% stake until 8th May 2018, when DSP bought 40% stake of BlackRock. The AMC is now known as DSP Mutual Fund as it is solely owned by DSP group. 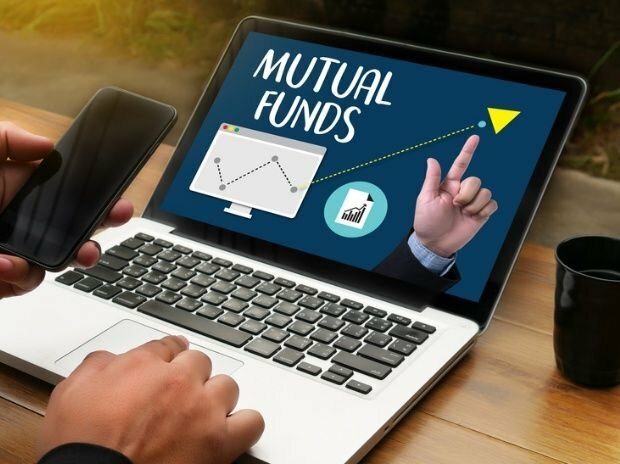 For more latest updates on mutual funds and AMC, connect with MySIPonline. The AMC has assets under management of Rs 1,10,000 crore and serves 2 million investors. It is the ninth largest asset management company in India. The firm currently has a highly motivated and experienced work force of 1,400 professionals and has grown its empire by 50% in last 2 years. It offers a wide variety of equity schemes, fixed maturity plans, gilt funds, income funds, liquid funds, etc., totaling up to 189 schemes. To choose the best DSP Mutual Fund schemes, financial experts are available at MySIPonline who provide investor-specific schemes. Financial experts at MySIPonline recommend following schemes based on the performance in the past and their chances to provide better returns in the upcoming future. MySIPonline provides proper guidance after analyzing the investor-specific needs and recommends the best-suited scheme for a particular investor. Just visit our official site to connect with us and get solutions to all your problems related to mutual funds and investments.